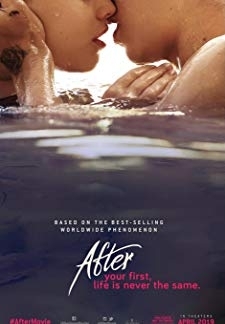 © 2018 Scratchu.com After | Hero Fiennes Tiffin, Josephine Langford, Selma Blair, Jennifer Beals, Peter Gallagher, Meadow Williams, Dylan Arnold, Samuel Larsen, Inanna Sarkis, Pia Mia, Swen Temmel, Shane Paul McGhie, Donald K. Overstreet, Rebecca Lee Robertson, Matthew Ezell - After (2019) | English Movie | 5.0/10 | Synopsis : A young girl falls for a guy with a dark secret and the two embark on a rocky relationship. 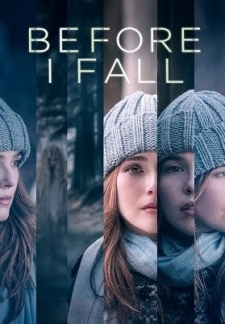 Based on the novel by Anna Todd.... Watch Online!! !